Located in one of the fastest growing areas in the Inland Empire, Braeburn features spacious one- and two-story floor plans designed to appeal to savvy home shoppers seeking traditional living in a family-friendly community. MURRIETA, CA, May 17, 2018 /24-7PressRelease/ — Braeburn, a new single-family home neighborhood by Pardee Homes at Spencer’s Crossing, is coming this summer to Murrieta. 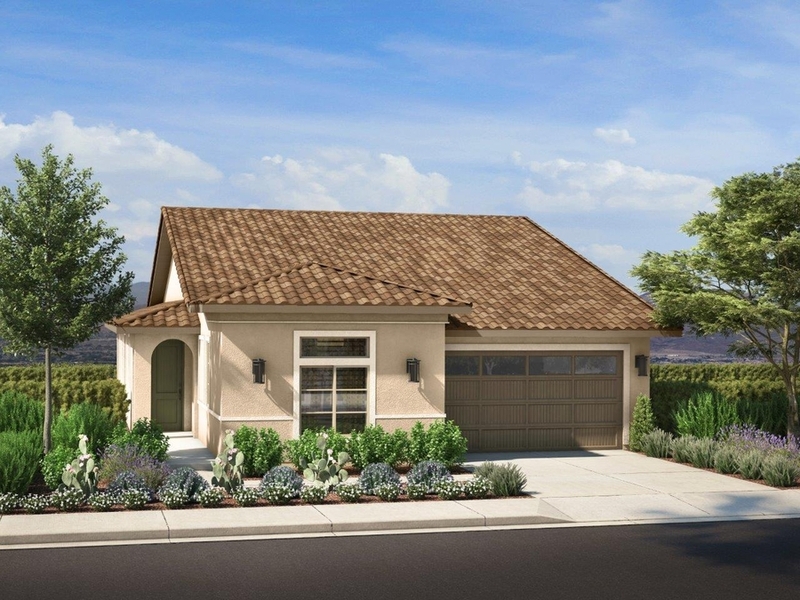 Located in one of the fastest growing areas in the Inland Empire, Braeburn features spacious single- and two-story options designed to appeal to savvy home shoppers seeking traditional living in a family-friendly community. Inland Empire home shoppers can visit www.pardeehomes.com to view the floor plans and renderings and join the interest list to receive updates about the grand opening.